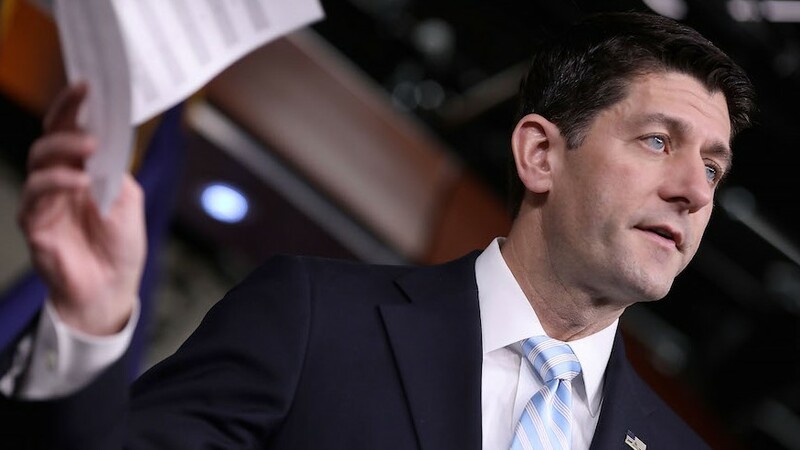 WASHINGTON – It makes more sense to rigorously enforce the Iran nuclear deal than to dismantle it, said US House Speaker Paul Ryan, signaling diminishing support for pulling the United States out of the deal. 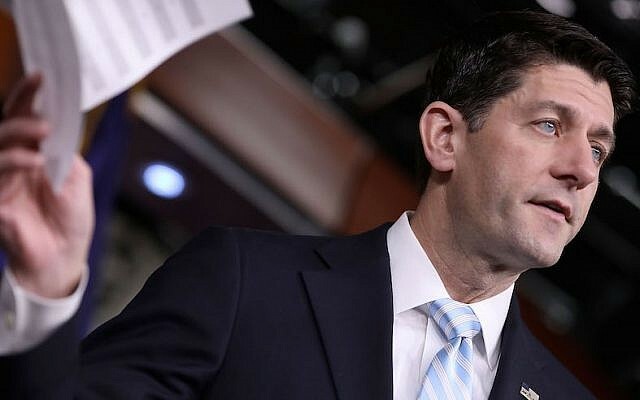 Ryan, speaking on “Meet the Press” in an interview to be broadcast in full on Sunday, said the removal of sanctions under the nuclear rollback for sanctions relief deal reached in 2015 between Iran and six major world powers, meant it would be too hard to reconstitute the sanctions. US President Donald Trump said while campaigning that the deal was a bad one and at times suggested that he would pull out of it. Other Republicans throughout the campaign pledged to kill the deal. However, since Trump’s inauguration last month, his defense secretary, James Mattis, has said pulling out of the deal would be unwise. Republicans in Congress have in recent weeks introduced bills that would penalize Iran for non-nuclear activities, including ballistic missile testing. Trump this week imposed new sanctions on Iranian individuals and entities in the wake of Iran testing ballistic missiles, something that his predecessor, President Barack Obama, did a year ago. Ryan said he would back new non-nuclear sanctions. Ryan said the Obama administration was derelict in holding Iran to account. Ryan said Iran’s continued belligerence toward Israel, among other factors, was a clear signal that the regime was not changing for the better. Democrats have yet to back the new GOP-backed legislation that would add sanctions, in part because some of the new sanctions – for instance, isolating Iran’s financial sector – appear to encroach on the nuclear-related sanctions the United States has waived under the deal. The Obama administration intensified an array of non-nuclear sanctions, targeting missile testing and backing for Iranian proxies like Hezbollah, in the wake of the deal, in part to assuage concerns in Israel, where the leadership had stridently opposed the deal as enabling Iranian mischief in the region.